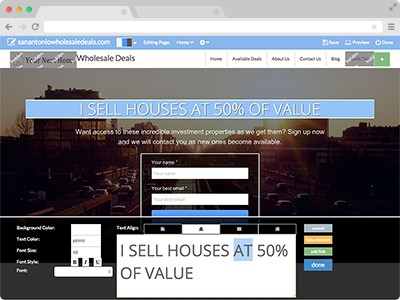 List your wholsale deals easily so that they are avialable to view 24/7. 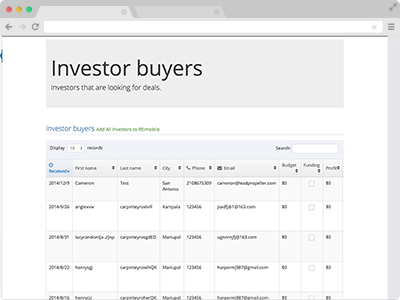 How cool would it be to be able to just send investors to your website instead of having to send them all the details about a particular deal? Now you can! 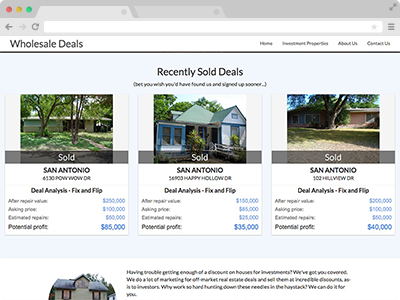 Build a buyers list in record time! You can market your website to investors and have them shop your inventory and submit their buying criteria for future deals. 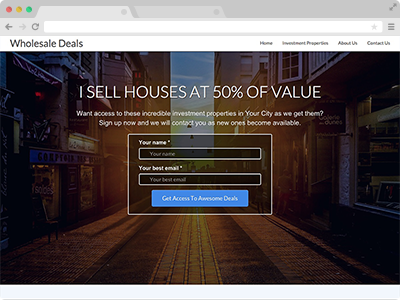 The site requires they enter their email address to gain access to your current deal listings (though you could send them a link to the page without requiring any info if you prefer). Don't expect investors to give their email for nothing. Our wholesale websites allow you to show them either real deals you've sold or examples of the types of deals you do so that they are more likely to give you their email address to access your current and future deals. 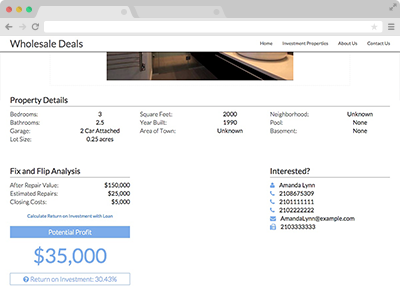 Find out exactly what each investor is looking for. 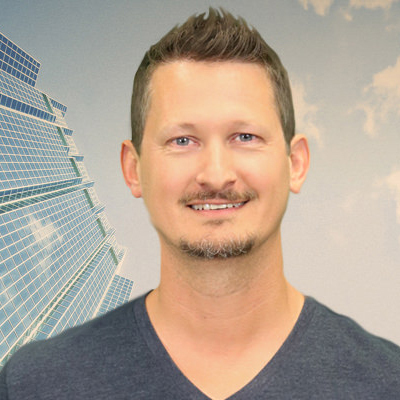 You don't want to send a rental property deal to an investor looking for high-end house flips. 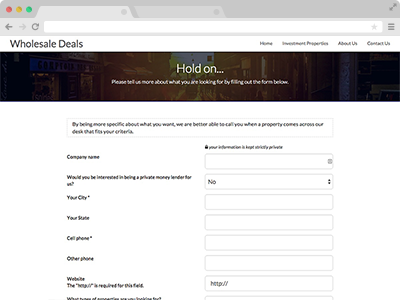 Our investor buyer criteria form asks a lot of questions so that you can find out exactly what each investor buyer is looking for. Investors like to buy in certain areas. 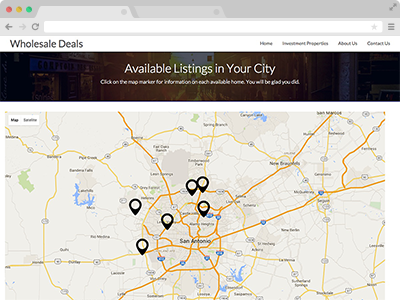 Allow your visitors to quickly find deals you have in the areas they prefer on a map. Don't waste your time showing houses to investors. Send them to your website where you have tons of high quality pictures and information posted about each deal. Your time is better spent getting more deals! Break down the numbers for them. 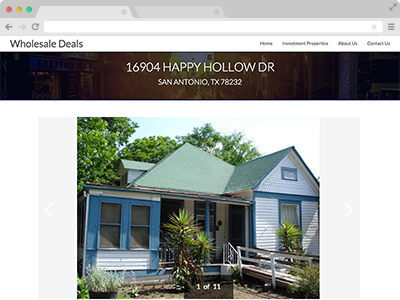 Show them the details of the property as well as the numbers for the deals so that they can make an informed decision as to whether it is a potential deal for them. Use Aweber, MailChimp, ConstantContact, GetResponse or MadMimi? 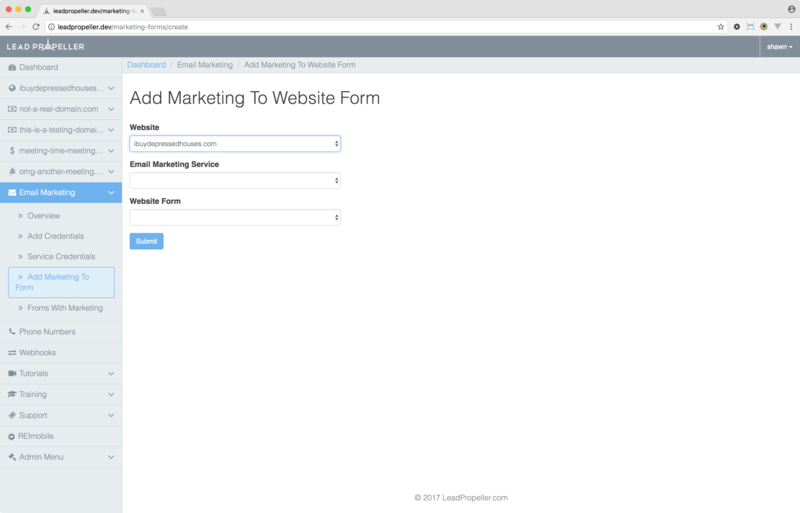 You can very easily link up your website forms to your email lists. This is very powerful in that it allows you to setup drip email campaigns that will automatically send out a series of emails, spaced out over time, to potential buyers/renters. Not sure how to do something? 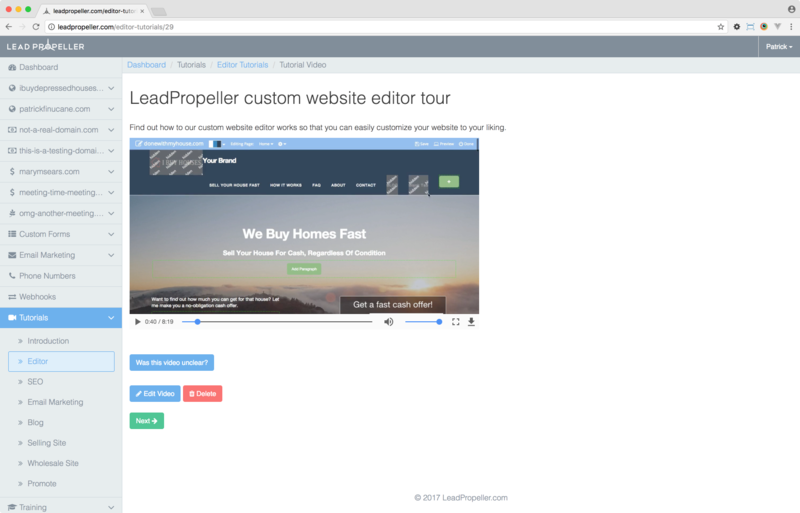 Our training video library allows you to quickly learn how to do just about anything with your LeadPropeller website. The videos are very specific to each subject so that you don't have to watch hour long videos to find one particular thing. Most videos are less than 2 minutes. If you don't find what you are looking for on our FAQ page or in the training videos, our knowledgeable support staff is available to assist you by phone or email. 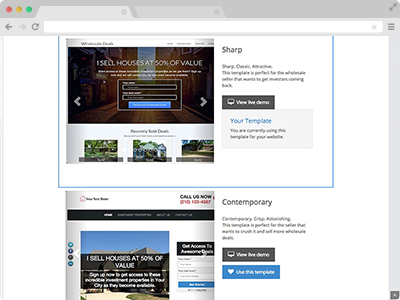 Our websites are fully customizable with our custom website editor that nobody else has because we built it ourselves. The editor allows you to change any of the text, links, images, colors...whatever you want! Sign up now and have your website live within minutes!